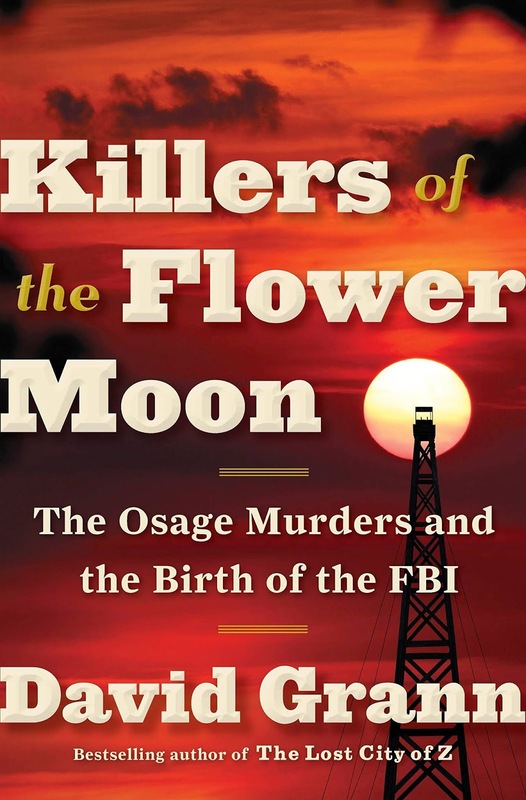 Join us for lively discussion as we talk about Killers of the Flower Moon by David Grann. There are books available at the Desk. We can always put more on hold. It is Domestic Violence Awareness month. Join us as a representative from Harbor House speaks about how domestic violence affects our area and the simple ways that you can help. 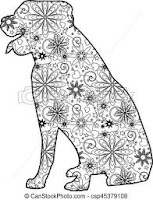 Discover fun and easy drawing with patterns. Learn how to draw animals or landscapes and fill them with patterns. There is no fee for this program, all supplies are provided.